Barbecue should be considered a universal language throughout different cultures. It doesn’t necessarily mean you’re cooking in the same style, or even the same animal, but the concept has been laid out universally as a way to mingle with friends, family and tradition. Most American’s immediately think Texas when they hear the word “barbecue.” However, what comes to a Syrians mind when they hear the same word and act on the concept? 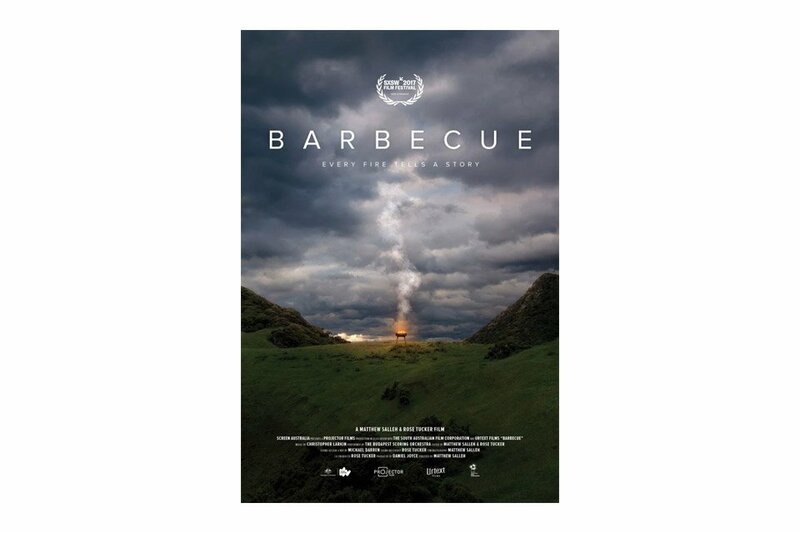 A new Netflix documentary “Barbecue” has you covered. A film told in 13 languages, from Texas to the Syrian border, from ‘Shisanyama’ to ‘Lechon’, Barbecue is a film about the simple truths in life that bring people together, and how barbecue is a path to salvation. The latest Netflix food documentary made it’s premier at South by Southwest (SXSW) festival in Austin, TX at the beginning of the year, but has now found a way into the Netflix family of documentaries. I can say from experience that’s it’s a huge eye-opener for anyone who likes to stay within the confines of their little bubble. Get out there and eat some damn good barbecue; no matter where or who you’re eating it with!